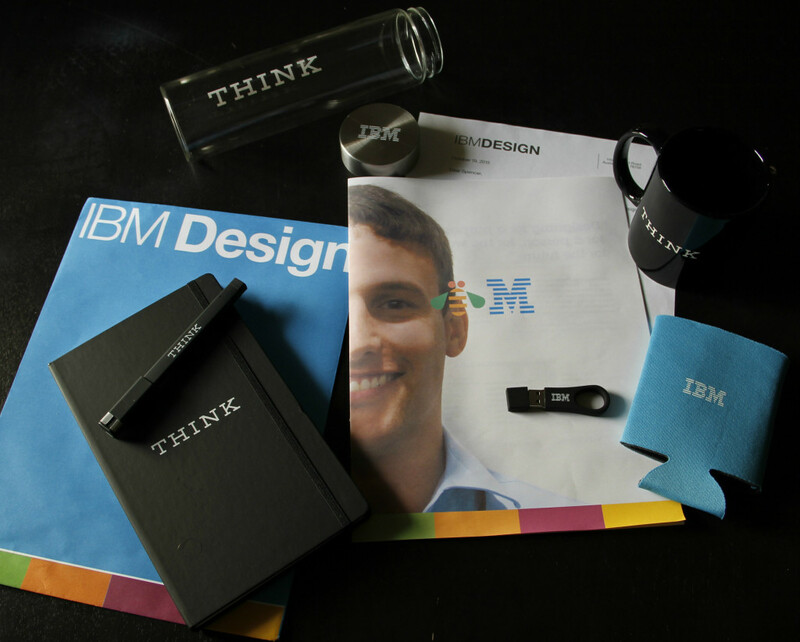 Spencer just accepted a position as a user experience designer at IBM and we are moving to Austin, Texas in January 2016! How can you do anything but accept, when your offer letter incorporates your face into the Eye-Bee-M company logo? That is so exciting!! You know they say everything is bigger and better in Texas 🙂 Congrats on your next big adventure!